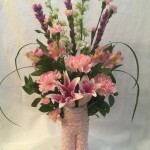 Celebrating a New Life lower arrangement is a welcome baby girl flower arrangement. 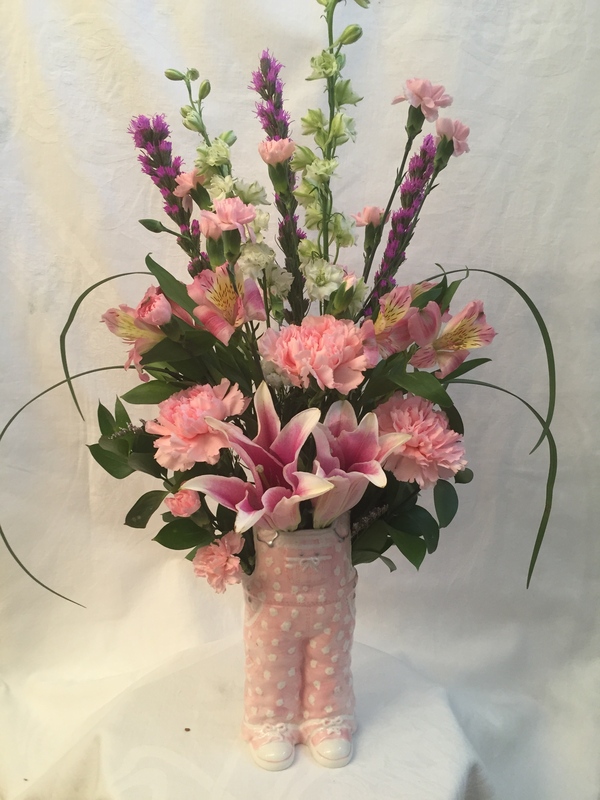 We designed this in a cute ceramic “overalls” vase which was filled with liatris, alstromeria, carnations, larkspur, ruscus and lilies. 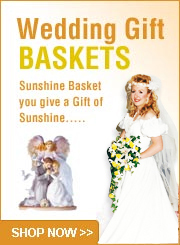 Give this as part of a shower gift or order for table centerpieces for large baby showers. 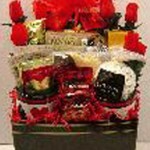 Sunshine Baskets & Gifts is proud to present this arrangement ” Welcome Baby Girl Flower Arrangement” as part of our Gifts for women, Mothers Day category. 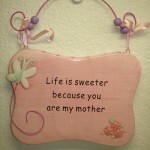 This arrangement also makes a great gift for the new mom when she gets home from the hospital with her baby. 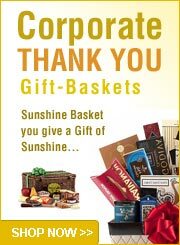 Container can be used as a planter or just to enjoy as a decorative piece to remind her how very thoughtful you were to order this arrangement. Please note that this cute container is also available in blue just in case the new life we are celebrating is a boy. Just let us know. This vase is also available in “blue” for Welcome Baby Boy Flower arrangement. Just let us know if you would like the blue overalls. 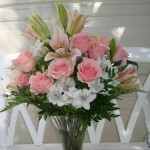 The flowers for Welcome Baby Boy would be white and yellow color combination. 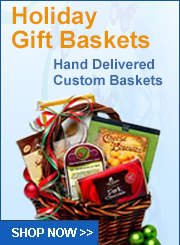 We hand deliver in Las Vegas and North Las Vegas to all homes, hotels and hospitals.